Idleness and boredom can mostly be dealt with by highly logical board games. That's why today, we have dug through Google play store to reveal to you these 5 best android board games to download and play for free. The games have nice features and he animation and graphics work seamlessly on any Android smartphone, even those with low specs. They also support multiple play modes like single and multiplayer. The old snake and ladder with ludo now back all in one in this board game published on playstore by Minkusoft. 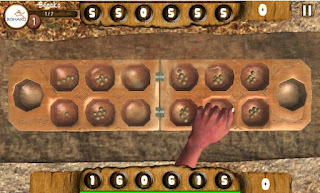 The game is equipped with both snake and ladder with the most logical ludo game which is aides with variant of AI combinations for you to enjoy your time playing this game. 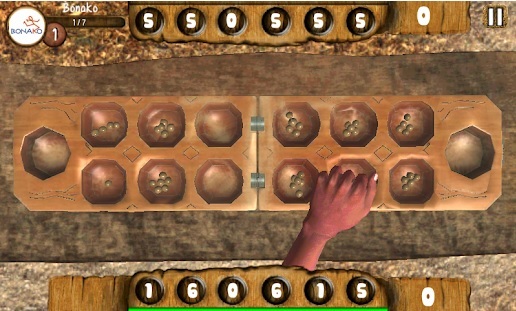 The game has a flat and attractive graphics with smooth animations. It is not a heavy game and is ideal for keeping your battery use at minimum while enjoying this logic board game. 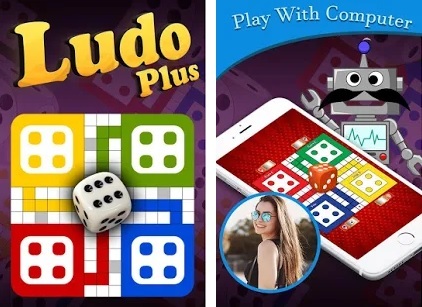 The popular board game: Ludo reloaded and rebranded for playing on your android smartphone . This lightweight Ludo game is equipped with artificial intelligence (AI) in other to increase your experience while playing it and make it more human-like. This game has smooth and neat graphics and it supports local Multiplayers which means you can enjoy this board game with friends around you! All this features of this amazing game is built on just 5 MB. So embrace this game and enjoy its experience. All thanks to the surix (developer) for making our simple-complex ancient draught game into android. 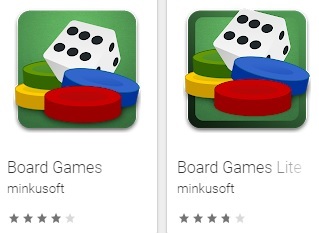 Now, it's available on play store and you can download to start playing your draught board game on the go. It is armed with good graphics and it provide board help in case you get stuck while playing it. Ayo can be a very strategic and logical game you fear. But fear ye not again as the popular strategy board game (Ayo) is now available on android devices. It is bundled with guides and aids to help you get how Ayo really work (for starters) and the rules included. Ayo board game is highly addictive and strategic and is the best bet if you want to catch fun playing board games , you can play this game with your friends and family. 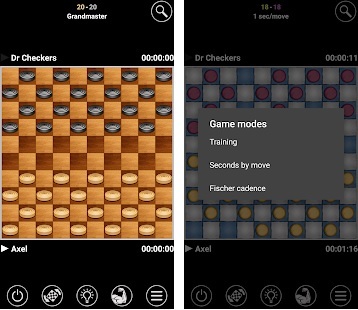 We're not talking about your old chess or checkers game! 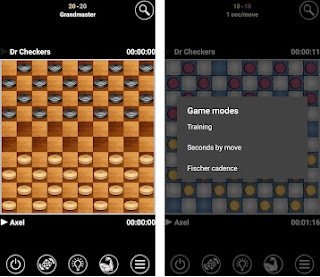 This is the android version of the real chess games. This board game is here to fill up your brain with techniques , strategies and logic. You can play this game with your friends. It has nice sounds, graphics and smooth animations and moreover , it has lightweight. 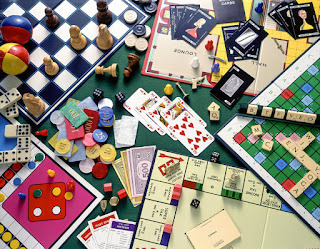 All the android board game listed above are exceptionally exclusive from the rest as they implement strategies and different AI logic we need for the real fun. Now help your social media friends know about these trending board games by clicking a share button. Comment below if you need more tips or have any contribution to make on this game article. Don't forget to subscribe in order to get notified once we drop related android game post via email. Enjoy! Want to get all latest updates from DbencoPlanet.com? Subscribe to DbencoPlanet to get all the latest updates free!